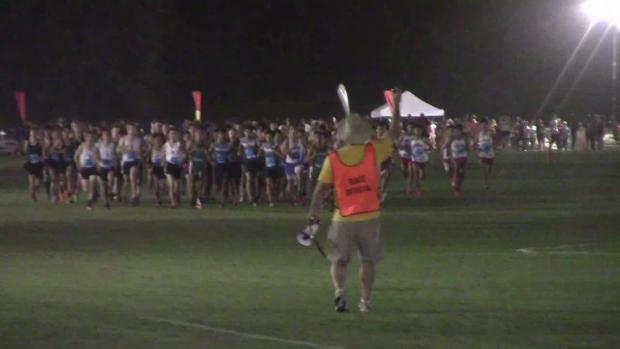 Check in for updates and live results from the Woodbridge Cross Country Classic as they become official! 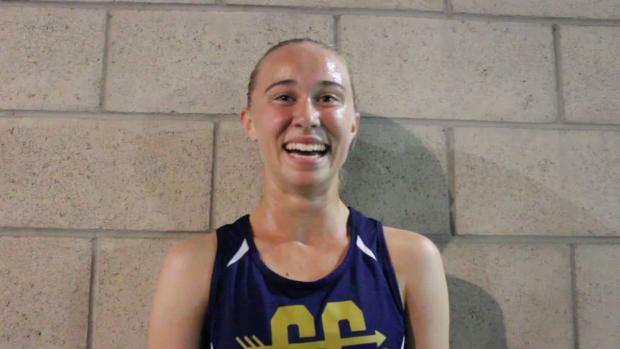 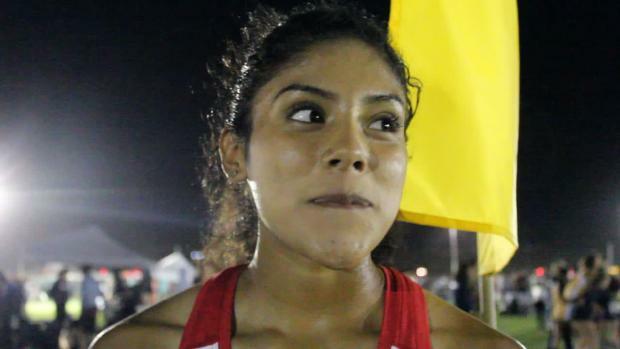 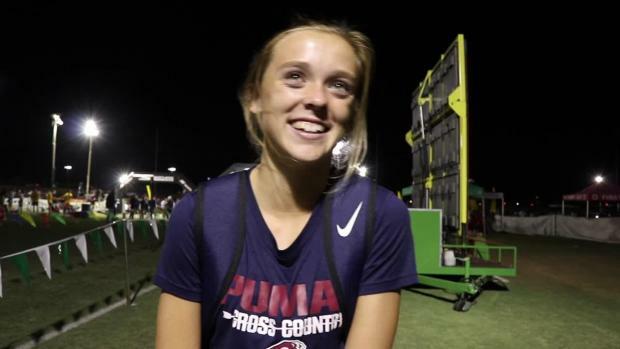 Interview with Buchanan junior Corie Smith after she placed second in the Varsity Girls Sweepstakes race at the Woodbridge Cross Country Classic on Saturday (9/15) at the three-mile course at SilverLakes in Norco. 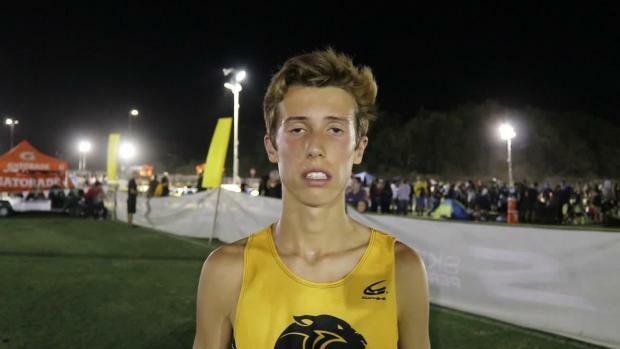 Interview with Newbury Park junior Nico Young who ran the fourth-fastest time at the SilverLakes course in covering the three-mile distance in 14:01.10 to win the Boys Sweepstakes race at the Woodbridge Cross Country Classic. 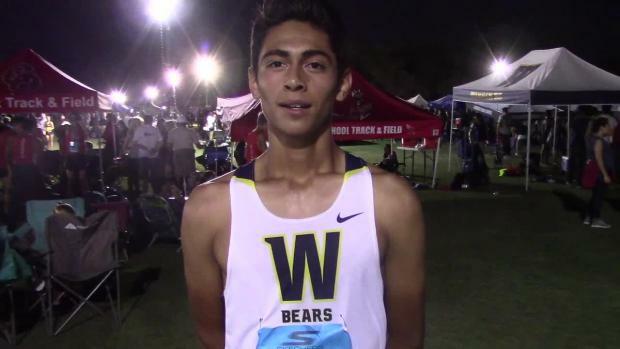 Young overcame the lead of Rubidoux senior Kevin Ramos (14:03.40) to win with Stockdale senior Marcus Mota (14:05.40) in third. 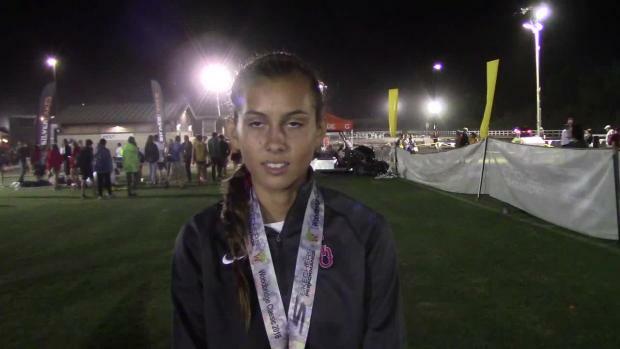 In a battle of two of the nation's elite girls in the class of 2020, Great Oak's Tori Gaitan defeated Buchanan's Corie Smith to win the Varsity Girls Sweepstakes race at the Woodbridge Cross Country Classic. 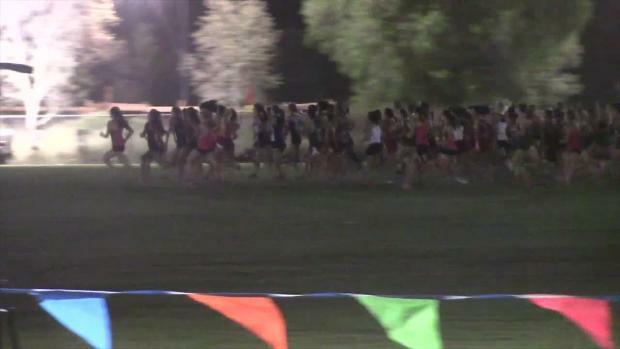 Great Oak Tori Gaitan won the Varsity Girls Sweepstakes race at the Woodbridge Cross Country Classic held at the three-mile course at SilverLakes in Norco. 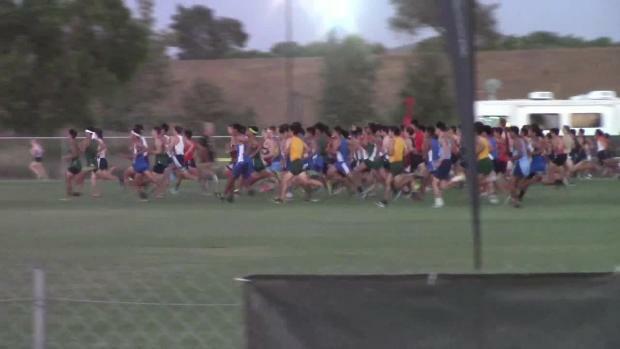 This merge of all races run Friday night at the Woodbridge Cross Country Classic ranks the fastest 1,000 boys on the three-mile course at the SilverLakes Sports Complex in Norco. 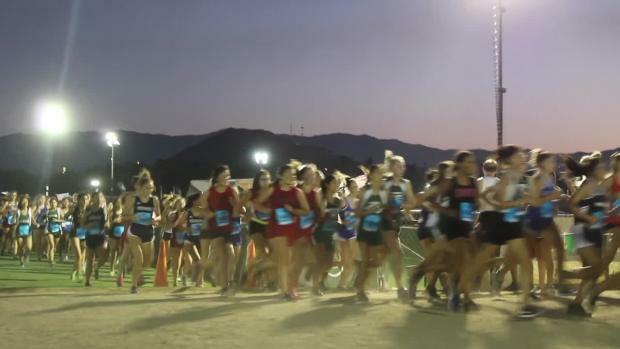 This merge of all races run Friday night at the Woodbridge Cross Country Classic ranks the fastest 1,000 girls on the three-mile course at the SilverLakes Sports Complex in Norco. 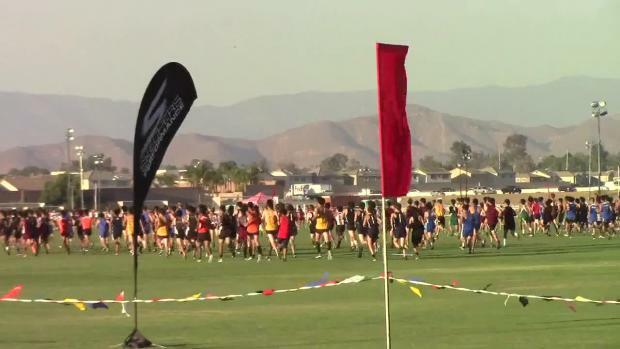 Boys merge from Woodbridge ranks the top 2,000 finishers on the three-mile SilverLakes course from Doug Speck Boys Sweepstakes winner Nico Young's 14:01.10 to Zenon Kokowsky's 17:44.40. 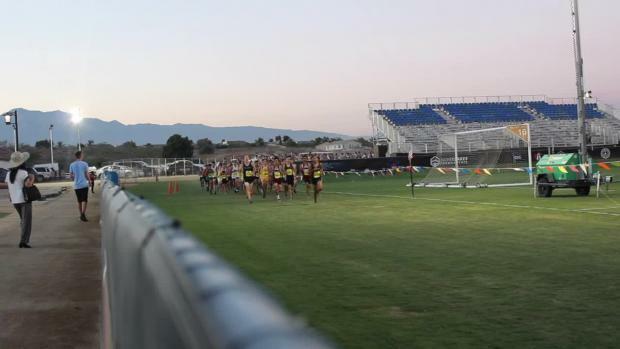 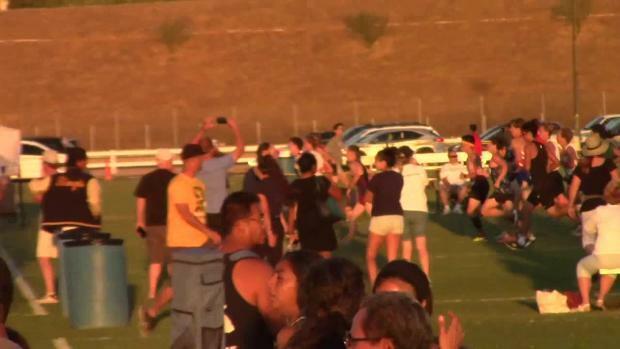 A pair of juniors, Nico Young of Newbury Park and Tori Gaitan of Great Oak, were the sweepstakes winners at the Woodbridge Cross Country Classic on Saturday night at the three-mile SilverLakes course in Norco. 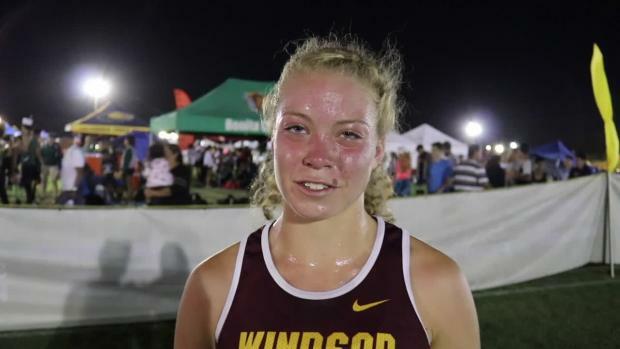 Morgan Hykes, from Windsor (Colorado) High won the Varsity Girls Gold A race on Saturday night at the Woodbridge Cross Country Classic at the SilverLakes complex in Norco. 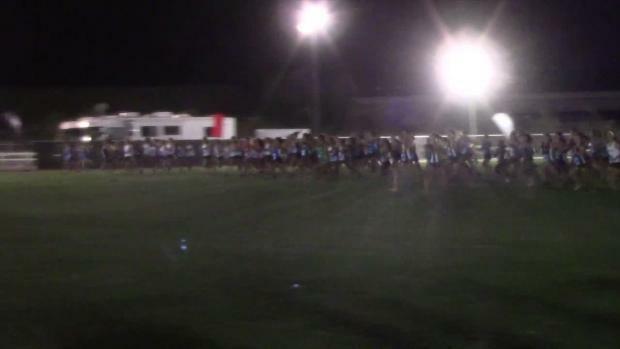 Hykes covered the flat three-mile layout in 17:13. 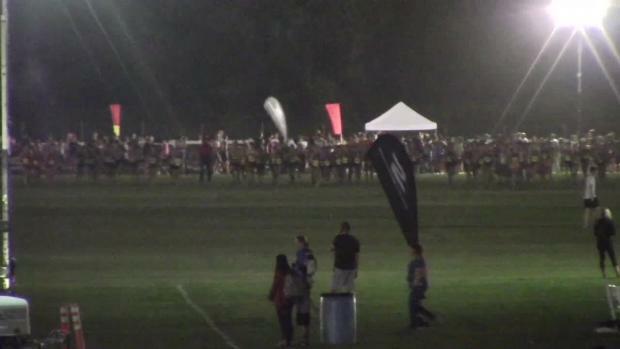 50 with Deer Valley's Emily Stutesman second in 17:17.30. 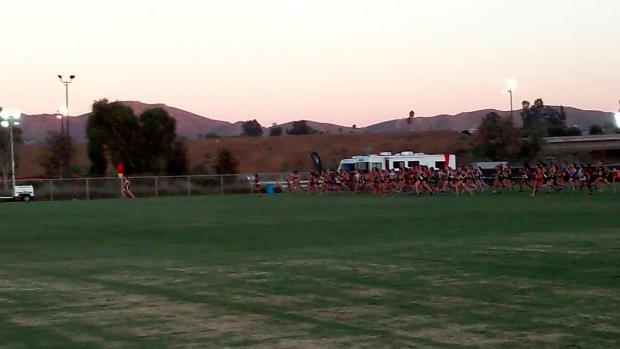 Rubidoux senior Kevin Ramos was 2nd in the Boys Sweepstakes race at the Woodbridge Cross Country Classic on Saturday (9/15) on the three-mile course at SilverLakes in Norco. 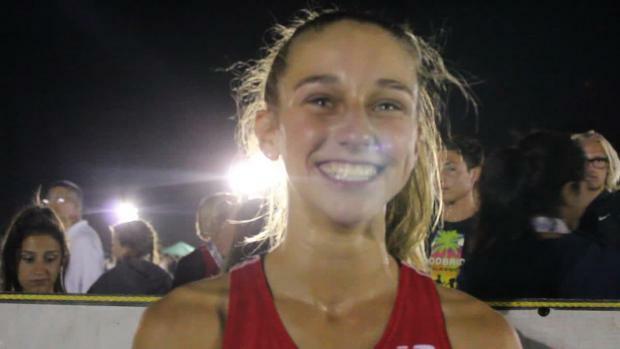 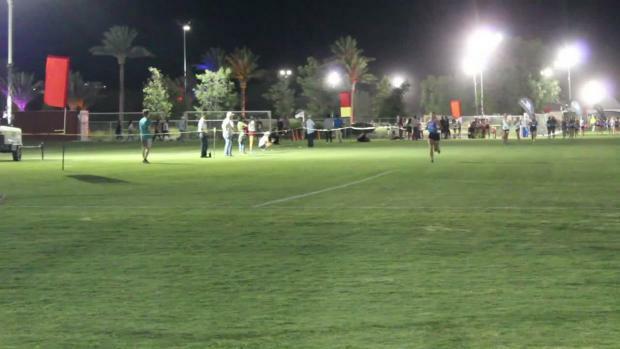 Kylie Miller, from Perry High in Gilbert, Arizona, won the Varsity Girls Blue A race at the Woodbridge Cross Country Classic on Saturday night. 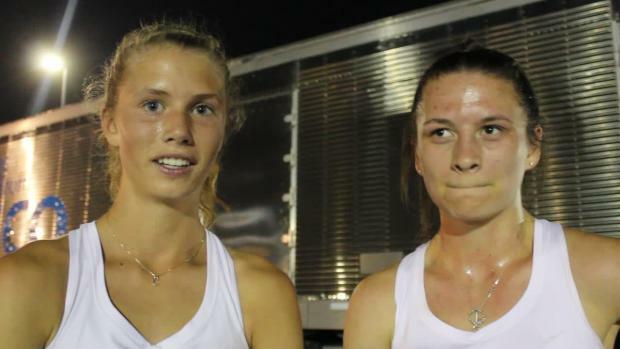 Miller, a sophomore, covered the three-mile course in 17:43.00 to win by 13.80 seconds over runner-up Carlene Hamilton, a senior from Skyline HS. 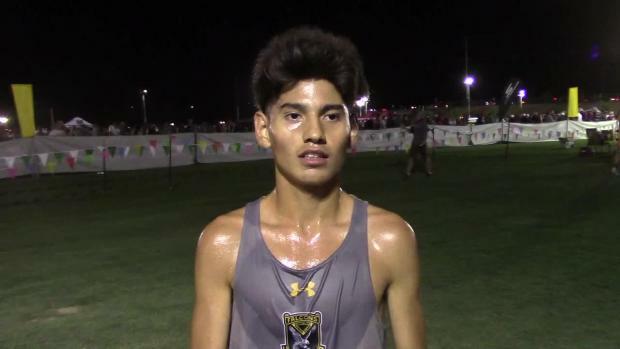 Derek Baca, a sophomore from Casteel HS in Queen Creek, Ariz., won the Varsity Boys White B division race during Friday night's portion of the two-day Woodbridge Cross Country Classic at SilverLakes in Norco. 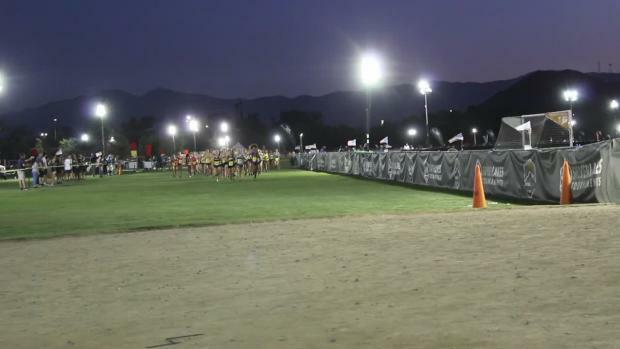 Baca covered the three-mile course in 15:29.20. 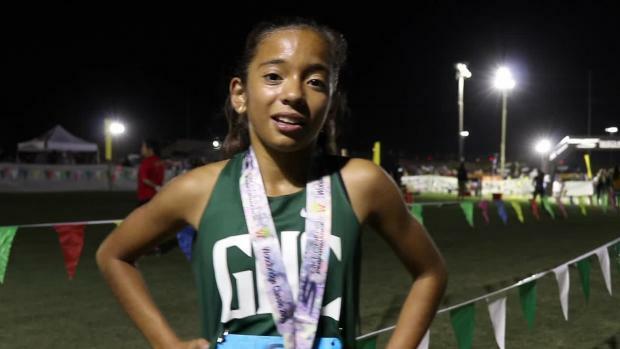 Granada Hills freshman Sophia Abrego, running in her first race as a high schooler, won the Varsity Girls Rated race at the Woodbridge Cross Country Classic held on the three-mile SilverLakes course in Norco. 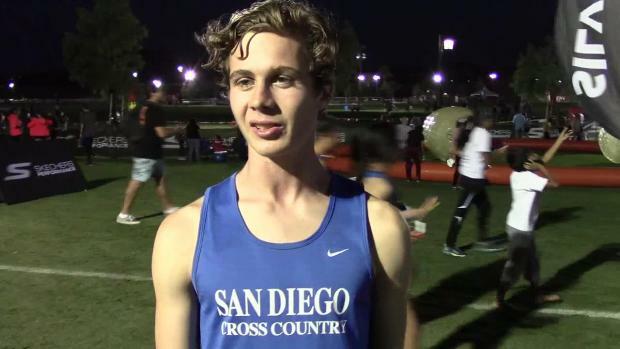 Henry McClish, a junior at San Diego HS, won the Junior Boys White division race at the Woodbridge Cross Country Classic at SilverLakes in Norco. 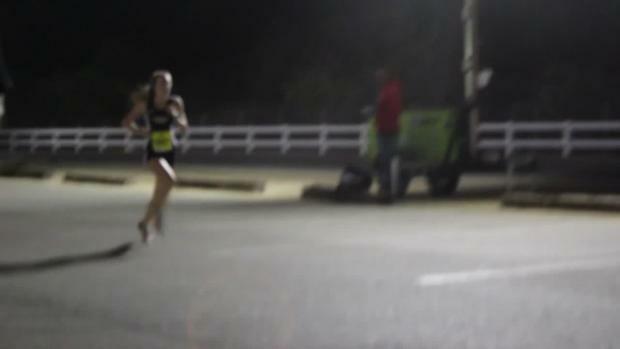 McClish covered the three-mile course in 15:39.30 and won the race by nearly a minute over the closest competitor. 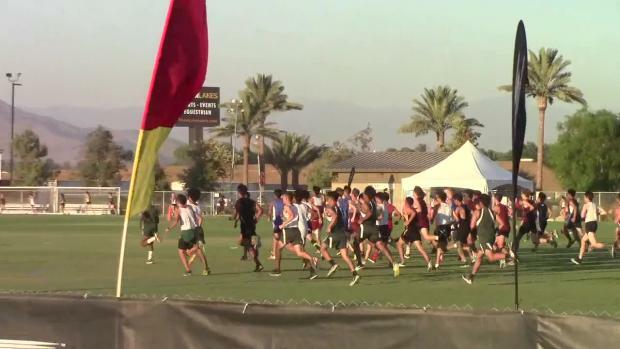 Gabriel Abbes was the top finisher for boys team winner Great Oak at the Woodbridge Cross Country Classic on Saturday (9/15) at the three-mile course at SilverLakes in Norco. 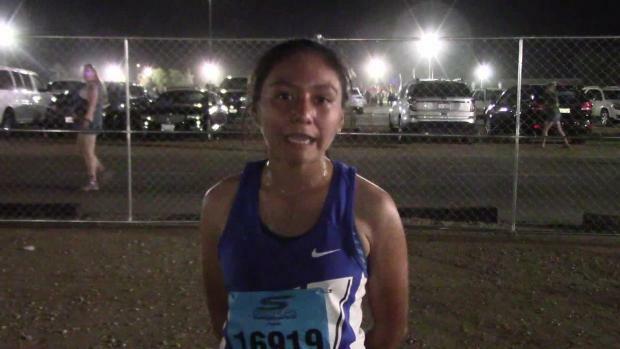 Karla Rodriguez of Anaheim Western HS, won the Freshman Girls race on Friday night at the Woodbridge Cross Country Classic at SilverLakes in Norco. 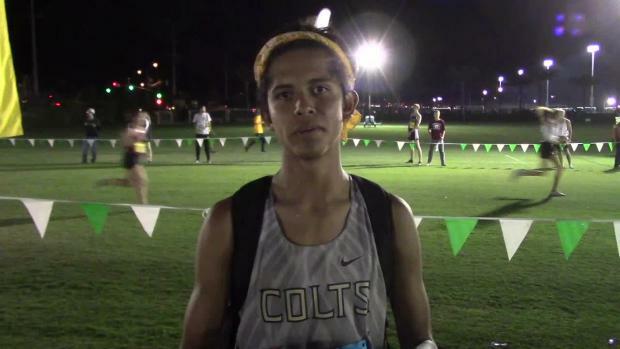 Rodriguez covered the three-mile course in 19:04.10. 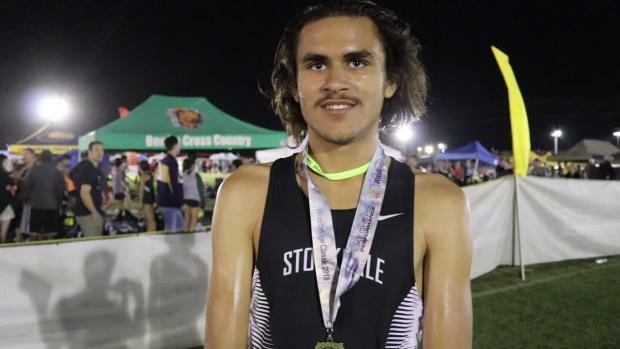 Adham Maher, a junior at Stockdale in the Central Section, won the Varsity Boys Blue A race on Saturday night at the Woodbridge Cross Country Classic at SilverLakes in Norco. 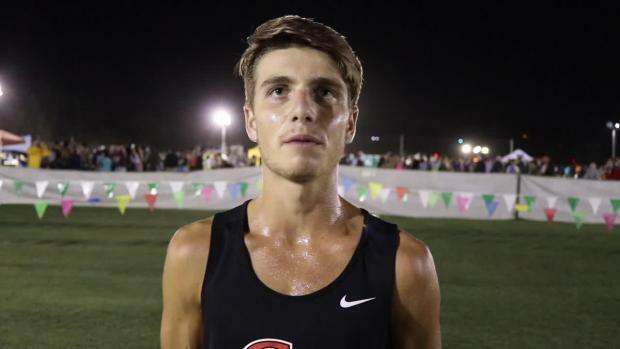 In this interview, Maher talks about how he came from behind to win the three-mile race in 15:03.30. 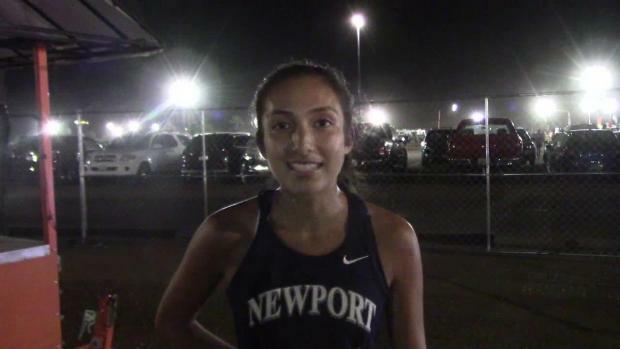 Interview with Newport Harbor senior Mia Matsunami after taking first place (17:47) in the Varsity B Girls race (gold division) at the Woodbridge Classic on Sept. 15 at Silver Lakes Sports Complex in Norco, CA. 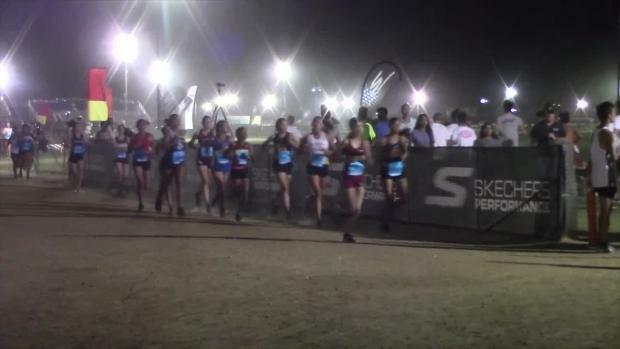 Silverado sophomores Alexis Gonzlaez-Oatman and Zoe Jean Smith went 1-2 in the Sophomore Girls race on Saturday night at the Woodbridge Cross Country Classic at SilverLakes in Norco. 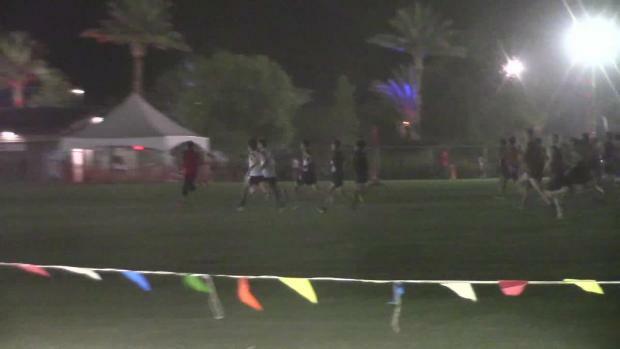 Oatman covered the flat three-mile course in 19:18.40. 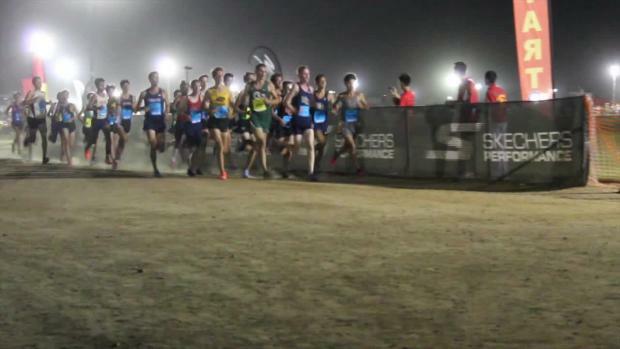 Smith was right behind in 19:22.70. 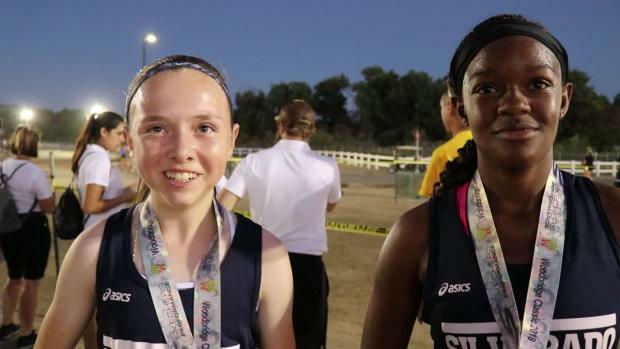 Silverado's sophomore duo of Alexis Oatman and Zoe Smith went 1-2 in the Girls Sophomore race at the Woodbridge Cross Country Classic on Saturday (9/15) at the three-mile course at SilverLakes in Norco. 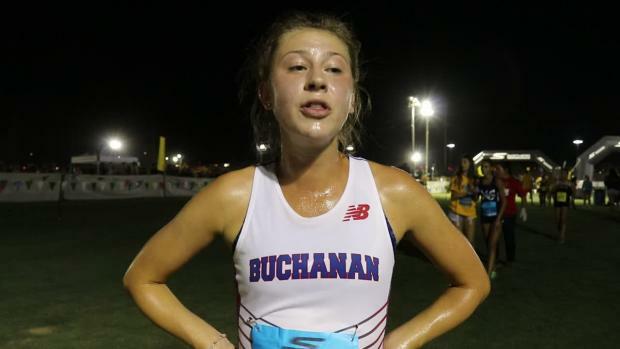 On the eve of the Woodbridge Cross Country Invitational, the meet where Buchanan junior Corie Smith felt she put herself on the map a year ago, we present the latest in our 'Catching Up With' interview series.